Snow has melted away and you can’t ski anymore but the weather is not so nice that you just want to enjoy the sun? Why not go on a trip to some of the interesting places around the lake and the alps? 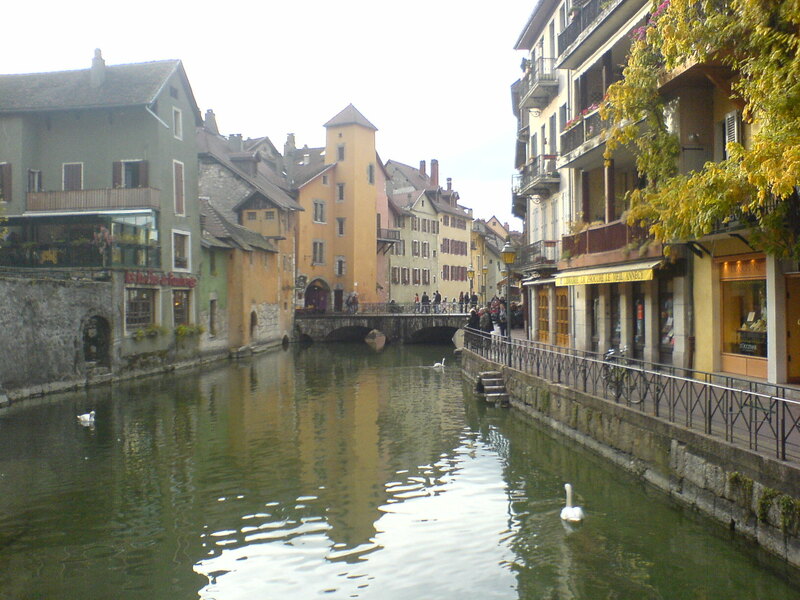 I really enjoyed our little trip to Annecy in the Alps in 2008 for example. Or you drive to little Yvoire, a medival village on the left side of the lake. Closer to home is Carouge, a Genevan neighbourhood with a distinctive mediterranian flair and a great farmers market. If the weather is not that good yet, why not do a trip to broaden your horizont and learn about science. Famous CERN is just a short trip away. I’ve actually never been there but I think it would make a good trip. The weather is still nice? Just perfect for a walk? Then I would suggest going for a little walk in the mountains. You could either go to the Jura Mountains, I think we did a trip to Lélex and then walked up the hill until we could see the lake Geneva again on the other side. Or on the left side of the lake you can drive to Salève. 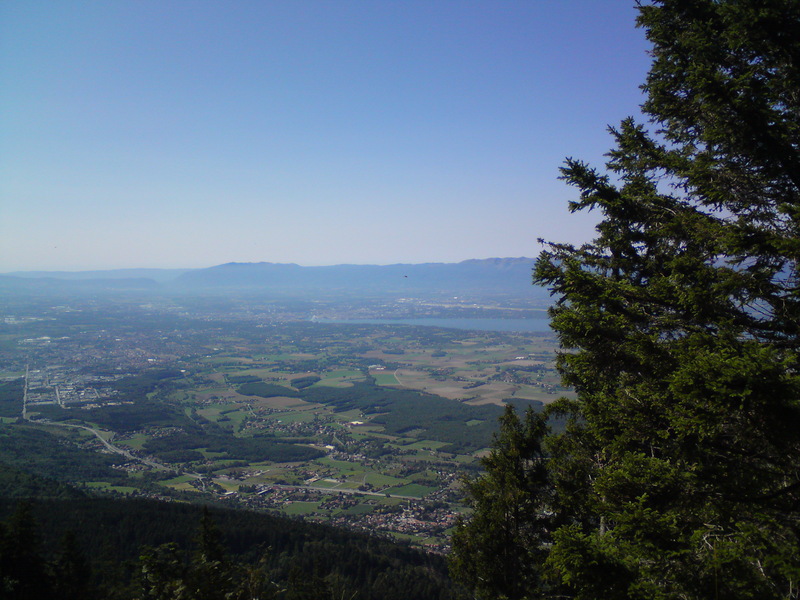 This area of the prealps is also called the “Balcony of Geneva”. Here you also have wonderful views on Geneva and the lake. 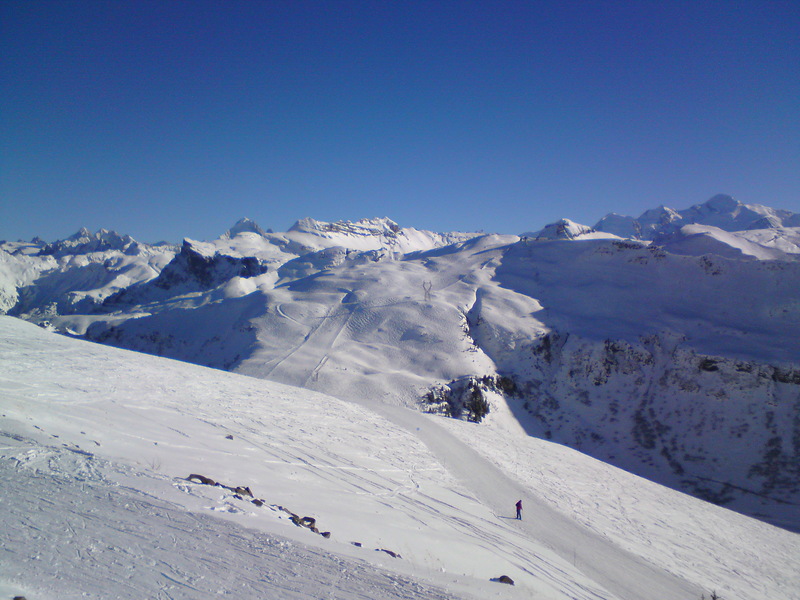 The weather is fine and there is plenty of snow: Go skiing. Either in the Jura mountains close by where you find a Funicular e.g. in Crozet. Or you drive into neighbouring France’s Alps. Here I can highly recommend the area around the Grand Massif. This entry was posted in France, Switzerland and tagged Geneva, Short Trip, Summer, Travelling, Walk, Winter by kathatravelling. Bookmark the permalink.